Some of the biggest names in architecture have descended in Melbourne for the $2b Southbank by Beulah competition. Pictured: From left, Bjarke Ingels (founder BIG), Karl Fender (founding partner of Fender Katsalidis Architects), Brian Yang (Parner BIG), Nicky Drobis (Director of Fender Katsalidis Architects) and Joao Albuquerque (Associate BIG). Pictured: The architects visiting the site for the project. Pictured: The site for the development. Some of the biggest names in architecure from all over the world arrived in Melbourne this week to present their design concepts as part of the $2b Southbank by Beulah competition. The mid stage interim presentation was held yesterday at the Suspended Studio in the Melbourne School of Design building at the University of Melbourne, with each of the six architecture firms flying representatives from across the world to present. Some of the most high profile names in architecture were present, including Bjarke Ingels, who was named by Time Magazine as one of the 100 Most Influential People in 2016 and starred in Netflix's documentary BIG Time. Ingels' told WILLIAMS MEDIA he has high hopes for the project. "There might be a lot of people working there; living there, sleeping there, but they’re not really filling the streets. I think what we can do with this project is really animate Southbank boulevard and mitigate the barrier that City Road really is," he said. 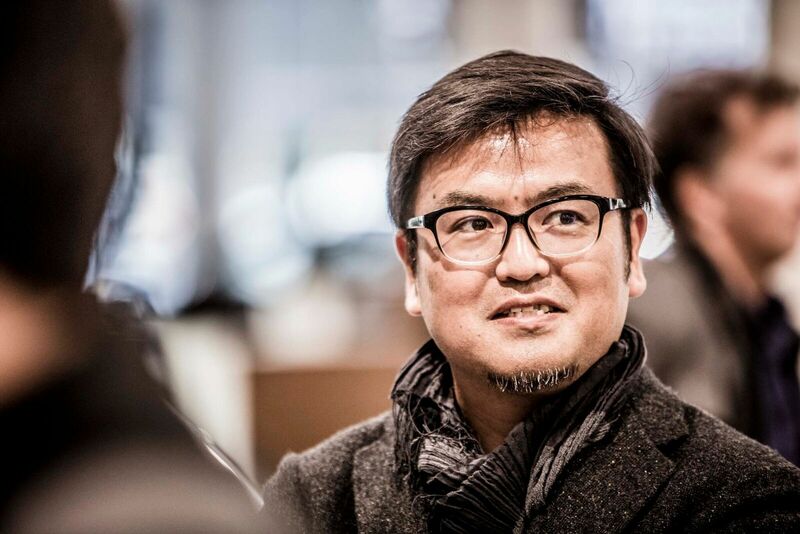 Yosuke Hayano, Principal architect of MAD Architects and Mr. Wolf D Prix of Coop Himmelb(l)au, who is regarded among the originators of the deconstructivist architecture movement were also present. Hayano told WILLIAMS MEDIA he hopes the development will become more than just an iconic space. “We don’t just want to make a landmark or iconic building but make the space for the interaction for the people, that they come here to use. We want to change the meaning of the space, something they can grow up with," he said. With a staggering end value of $2b, Southbank by Beulah will transform Southbank in Melbourne into a major lifestyle precinct. The vision for the project comprises of residential, world class retail and department stores, a dedicateed gourmet food and market precinct, a 5-star hotel, designated commercial, cultural and public spaces. There are hopes the project will attract global tech names such as Apple, Samsung, Amazon, Google and Microsoft, to create an experiential technology hub within the precinct.